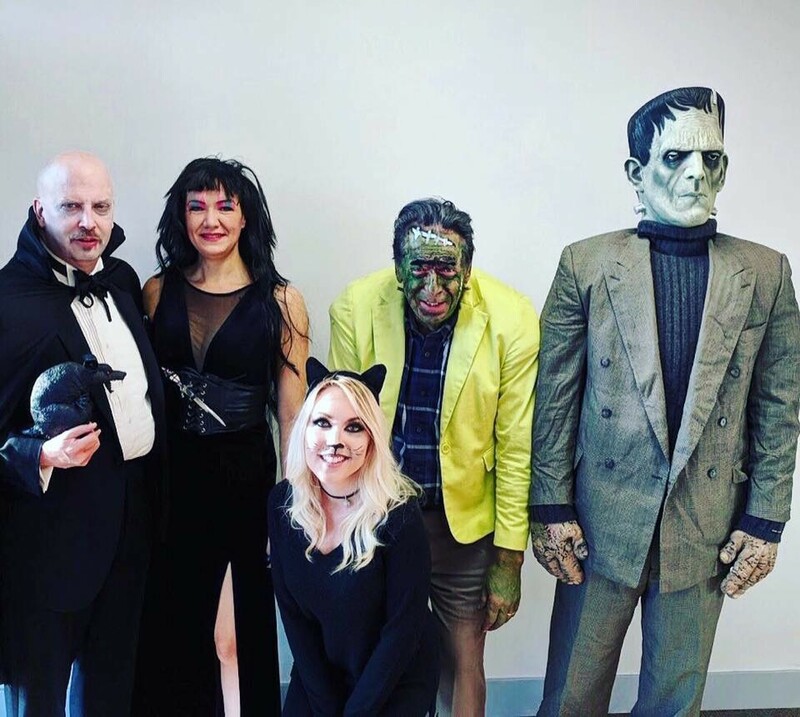 A little late but never the less Halloween was just as exciting at the PI Financial Port Coquitlam office this year as ever. With a classic Halloween characters theme we ended up with not one but two Frankensteins! Guy Lapierre tied the knot this past Sunday with his beautiful bride, Amanda. 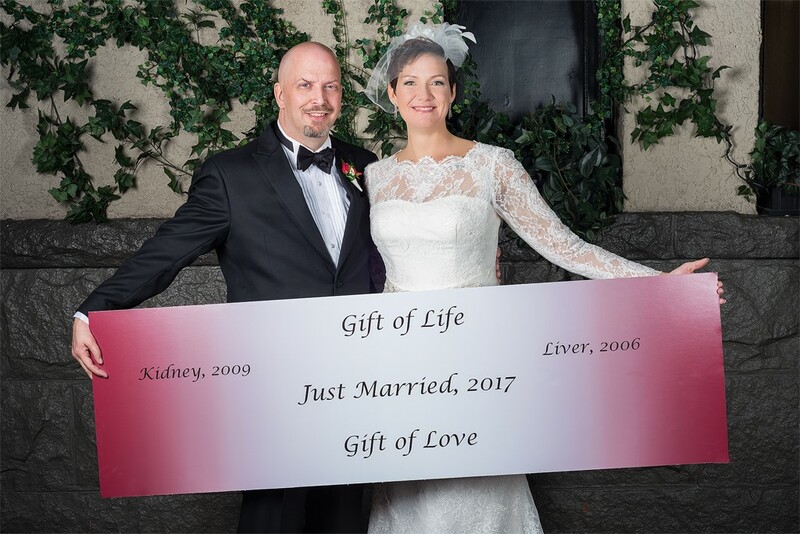 Guy and Amanda met volunteering with the Transplant Research Foundation as both are organ donor recipients. Congratulations to the newlyweds! 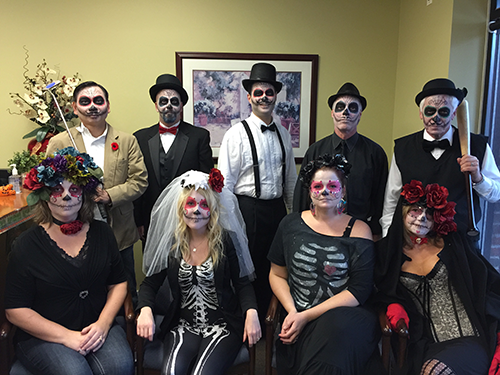 Happy Halloween from the PoCo PI Branch! The team came out in force this Halloween though we did have concerns about the banana surviving the whole day with a hungry gorilla around. September 26th was our first official day as PI Financial and our branch celebrated by flying our new Corporate colours. Gavin Webb being our newest team member had to take it to the next level, of course! Guy Lapierre was asked along with other members of the Kidney Foundation of Canada to head its first-ever Kidney Summit in Vancouver to discuss ways to address the gap in donors and demand for kidney patients. 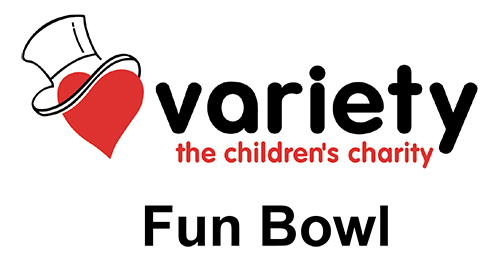 Global Securities Corporation helped sponsor The Variety Children’s Charity Fun Bowl where $3,850.00 was raised for the Variety Children’s Charity. Way to go team Global! Tied for first prize winner again!